Clean CARFAX. CARFAX One-Owner. 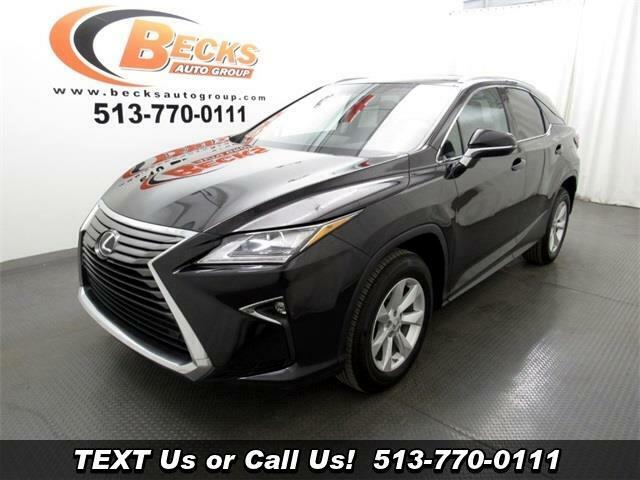 2016 Lexus RX 350 Black FWD 8-Speed Automatic 3.5L V6 DOHC 24V ONE OWNER!, Noble Brown Leather, 12.3" Navigation System, Lexus Enform App Suite, Lexus Enform Destinations, Single-Disc DVD Changer.